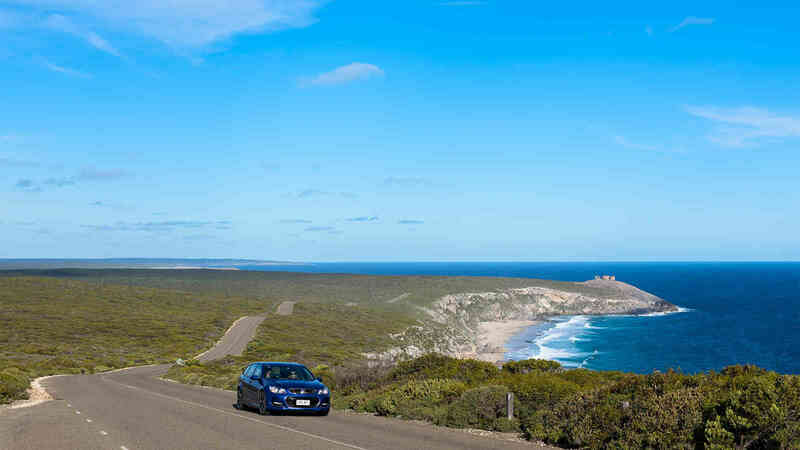 Kangaroo Island is a top region in South Australia for a self-drive holiday. We suggest at least three days to explore the island's attractions at your own pace in your own car. 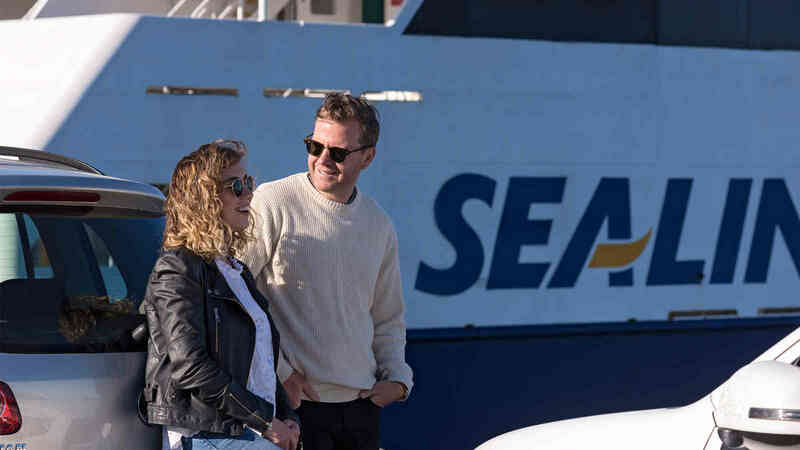 Take the picturesque 1.5 hour drive from Adelaide through the Fleurieu Peninsula to the SeaLink ferry terminal at Cape Jervis for a 45 minute cruise to Penneshaw. 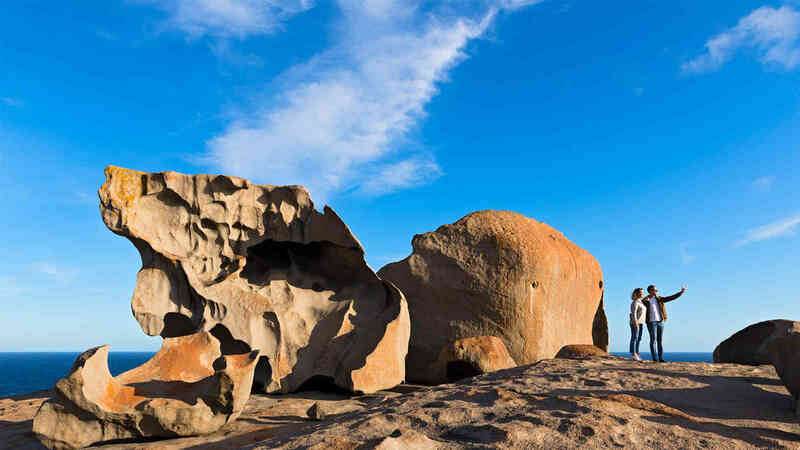 Discover Kangaroo Island's wine, fresh produce, abundant wildlife and spectacular scenery during your stay. Save yourself some time and effort - order a BBQ pack when you book, so dinner will be ready at the Lodge, waiting to be cooked! 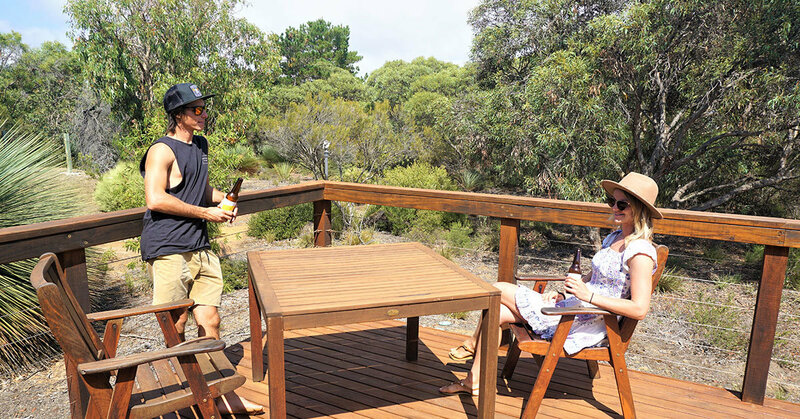 Stay in modern comfort at Vivonne Bay Lodge set on 206 hectares of natural Australian bush land with 1km beach frontage and 10km of walking trails. It's centrally located and a great base to explore the island with a range of outdoor activities to enjoy such as kayaking, biking and sandboarding. Note: Sandboards are available to borrow from the Lodge. Access fees to Little Sahara still apply. All of these packages include return travel on the SeaLink ferry for up to 4 adults and a standard size vehicle, 1 or 2 night's accommodation at Vivonne Bay Lodge in a private room, daily continental breakfast and complimentary use of kayaks and bikes. Note: the ferry departs from Cape Jervis. You'll need to allow 2 hours to drive from Adelaide to ensure you arrive on time. All of these packages include return travel on the SeaLink coach and ferry transfers from Adelaide for up to 4 adults, 1 or 2 night's accommodation at Vivonne Bay Lodge in a private room, 2 or 3 days Budget Kangaroo Island car hire (Group C), daily continental breakfast and complimentary use of kayaks and bikes. All prices are per person and valid for travel from 1st April 2019 until 31st March 2020. Extra person and child prices available on request. 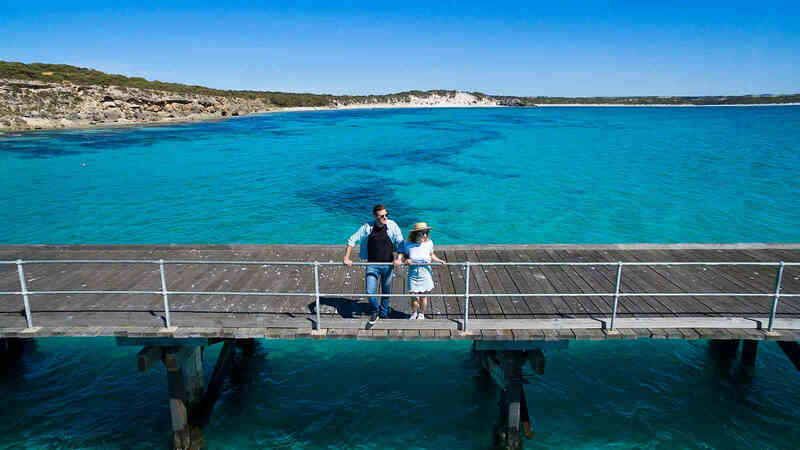 Avid adventurers Camille and Jamie from All About Adventure took seven days to explore Kangaroo Island. Find out what they get up to and the incredible places they visited by reading their blog post. Want to book a package? Fill out the form so one of our reservations team can give you a quote and book you in.